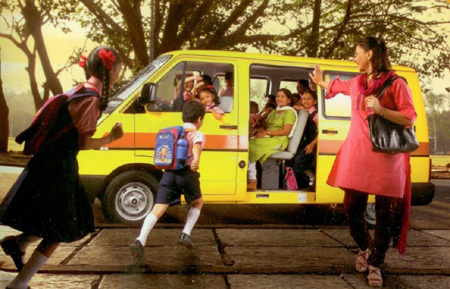 These cars come under small passenger vehicles segment. 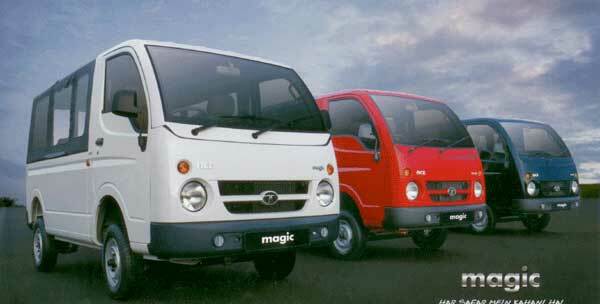 These vehicles are designed to introduce new concept of intercity transport.Magic is available with different sitting capacity of 4and 7+1 in different colours i.e. white, red and black. Winger is a multi utility vehicle, designed for Hotel Industry, Staff transportation, ambulance, personal use etc. it is available with different variants i.e. Deluxe and Luxury along with different sitting capacity of 9+1,12+1 and 13+1.